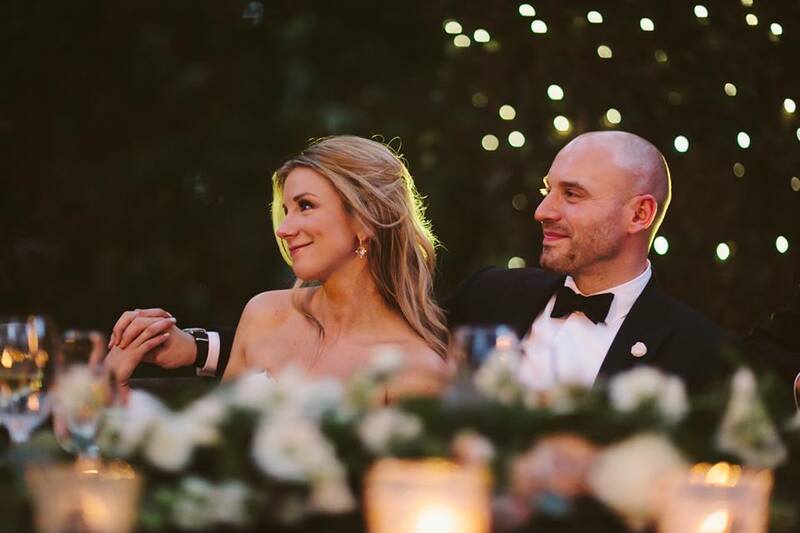 When The Borchard’s decided to get hitched, bride Nicole tapped The Supersede Group to help entertain their Coral Gables event with a Miami Wedding Package including ceremony music, wireless microphone and PA. The happy couple also chose us to provide their dinner and reception entertainment with Miami Dolphins DJ, Supersede, as well as all of their indoor and outdoor uplighting using our 10-hour wireless LED units from Chauvet. The up-lighting really provided that beautiful amber glow to their professional wedding photography. Also, because our uplights are battery powered and wireless, our live technicians can reposition lights during the event to maximize your budget. We believe in providing solutions like these to help our brides gain an advantage over the normal wedding production.